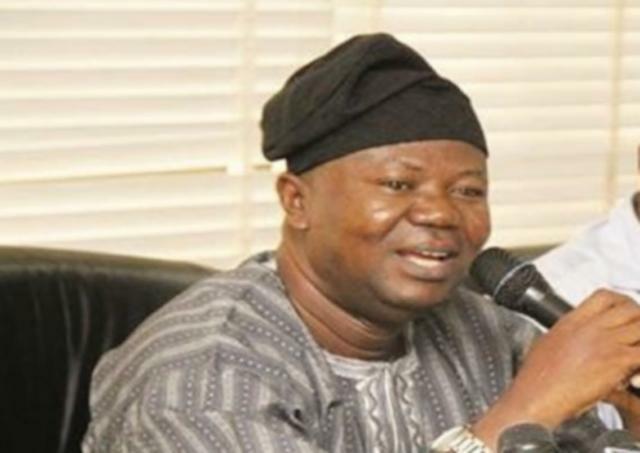 The lecturers in Nigeria’s public universities, on the platform of the Academic Staff Unions of Universities (ASUU), haves finally suspended their three months old strike. Prof. Biodun Ogunyemi, ASUU National President, confirmed after a two-hour closed door meeting with the Minister of Labour and Employment, Sen Chris Ngige, on Thursday in Abuja. ASUU had embarked on strike on November 4, 2018 over its demands for revitalization of universities, academic earned allowances, issuance of Universities Pension Management Company and other issues. The Vice-Chancellors have acknowledged the receipt of the funds, he said. “We also have the issue of a committee to liaise with state government-owned universities, ASUU and the Federal Government through the Ministry of Education. That committee has been inaugurated two weeks ago. “The visitation panel has been constituted and will commence work on March 2, 2019. On the issue of earned allowances, the Federal Government has released N20billion for the payment to all categories of university staff. The Federal Government would also resume full implementation of the Memorandum of Understanding (MoU) entered into in 2019, he said.